What is MRI of the Elbow? Magnetic resonance imaging (MRI) of the Elbow is a safe and painless test that uses a magnetic field and radio waves to produce detailed images of the elbow. 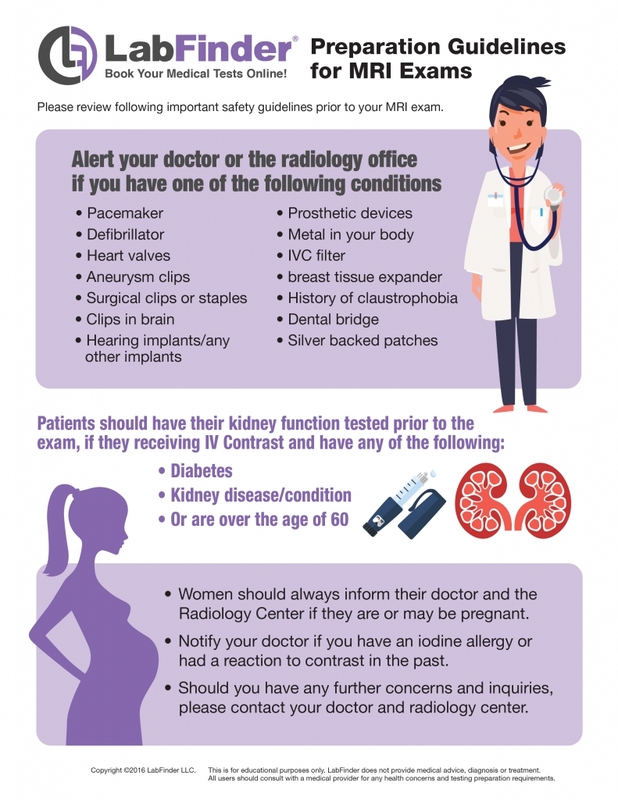 An MRI differs from a CT scan because it does not use radiation. An MRI scanner consists of a large doughnut-shaped magnet that has a tunnel in the center. Patients are placed on a table that slides into the tunnel. Some centers have open MRI machines that have larger openings and are helpful for patients with claustrophobia. MRI machines are located in hospitals and radiology centers. Who should get an Elbow MRI?